It is in everybody’s mind that young age is the only age for coming and enjoying Goa holiday packages. But it is not true, Goa is the only destination where every age can enjoy their best. Among various luxury hotels near beach, Goan Village and Hyde by Toshali are the prominent hotel accommodation in Goa near Candolim beach,build specially designed tour packages for senior citizens. Goa is the amalgamation of vivid cultures and traditions which attracts world over tourists here. The friendly nature, cordial gestures and plenty of entertainment solutions give Goa a unique position within India. Within the India, it is the only place that attracts world over tourists throughout the season. Though Goa is offering funky life, it has still got a lot to offer to its elder visitors. The sun rise, sunset, Portuguese history, the rock solid architectures, blended choice of foods, taste of fenny, chilled vibes make Goa a great destination to spend few days either in high enthusiasm or in amazing relaxation and rejuvenation. The good news is that the elder citizens can also have great time at this beach paradise. 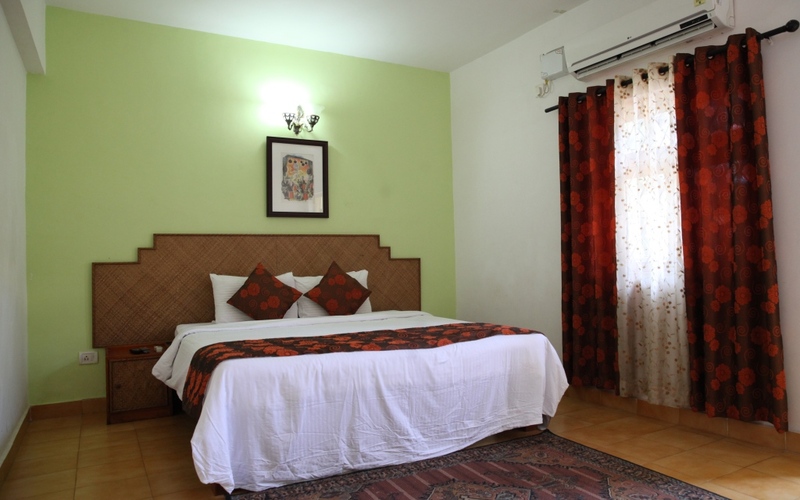 Hotel accommodation in Goa like Hyde and Goan Village’s incredible tour packages, not only make you enjoy your stay but also add interesting memories for life time. The itinerary and the sightseeing packages are prepared by keeping in mind tourists’ age and interest. We plan the travel such that there is plenty of time to relax and rejuvenate while exploring the historical and cultural heritages of Goa. We offer a guided tour to all the major destinations, not to mention the beautiful and relaxing beaches. The elderly travelers can sit by the beach and relax while watching the waves pass by and get lost in an entirely different world. Sounds exciting, doesn’t it? We select your hotel room and take care of your transport as well. If you are planning to travel to Goa and enjoy the Goan culture, then consult us for further details. Our excellent service is sure to give you a memorable experience. From booking the travel tickets to finding a comfortable stay and exploring the beautiful destinations of Goa, Hotel accommodation in Goa plan it all for you and ensure a hassle free vacation.